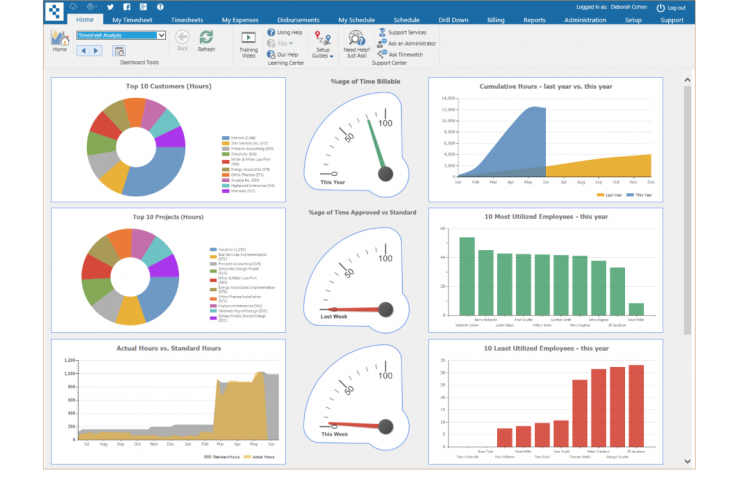 Intuitive, user friendly cloud timesheet software from Timewatch. A hosted timesheet for everyone. Supports PCs, Macs, phones and tablets. 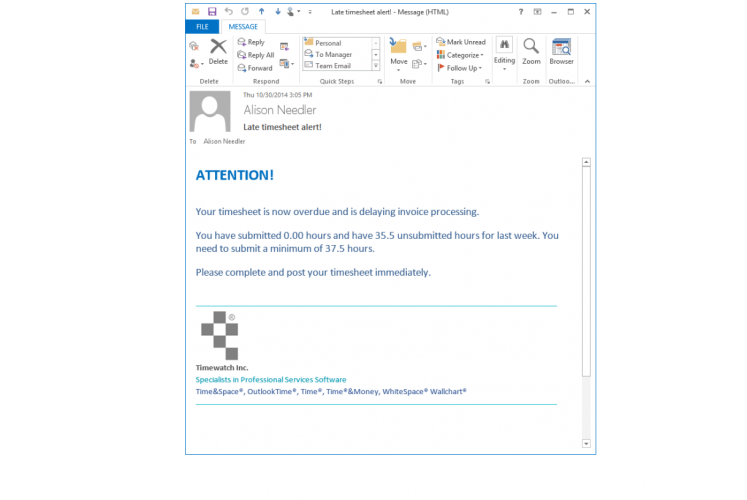 You can even use Outlook! Users can enter timesheets wherever they are. Saves time too. 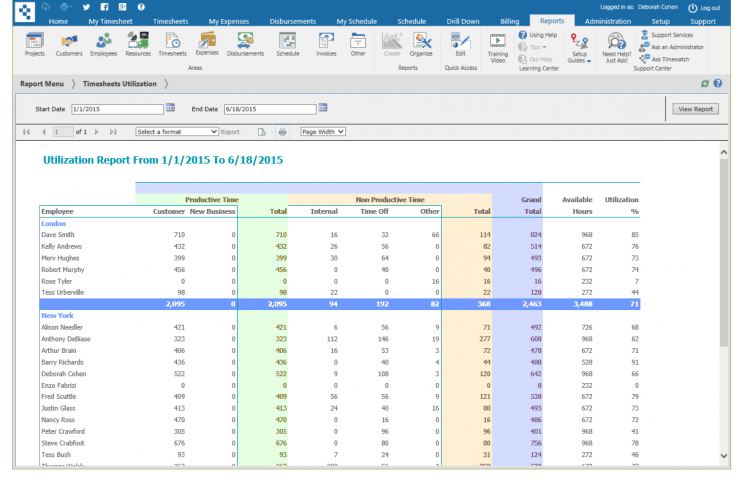 For a free timesheet system, see project office live – provides free time tracking, Project Office Live offer a free cloud timesheet system and free resource scheduling. See our cloud timesheet and web timesheet demonstration for full details. Time® is available as a fully hosted timesheet solution. 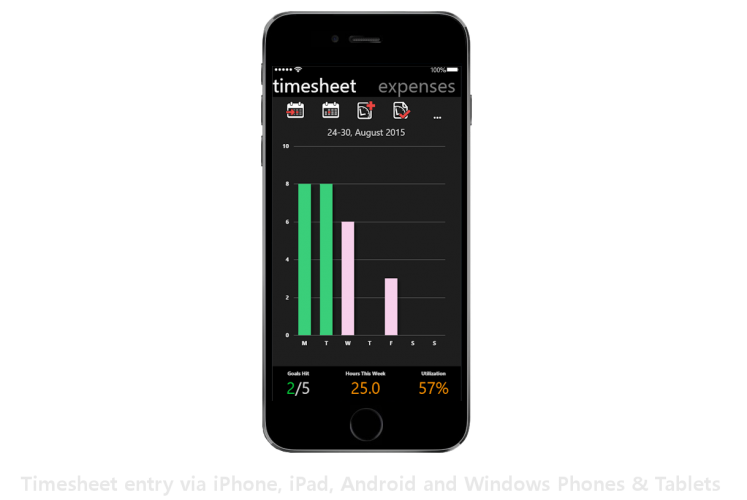 Timewatch® cloud timesheet software solutions let your users track time in whichever way they prefer: from a PC, Mac, phone, tablet and even from within Outlook! 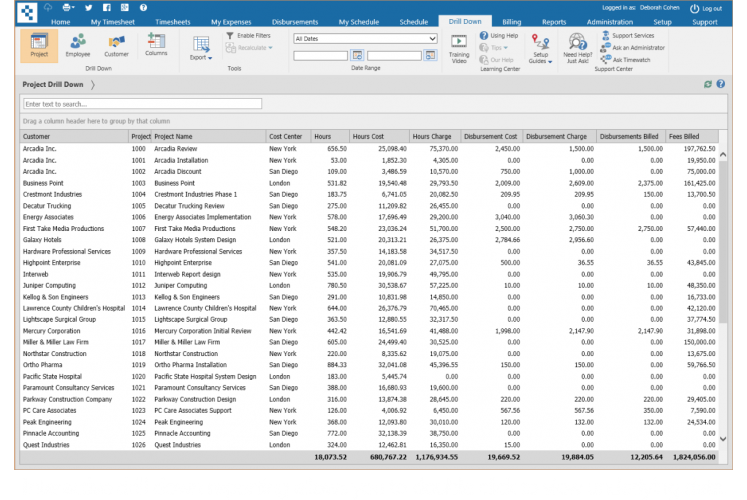 Watch the Timewatch cloud timesheet software demonstration. 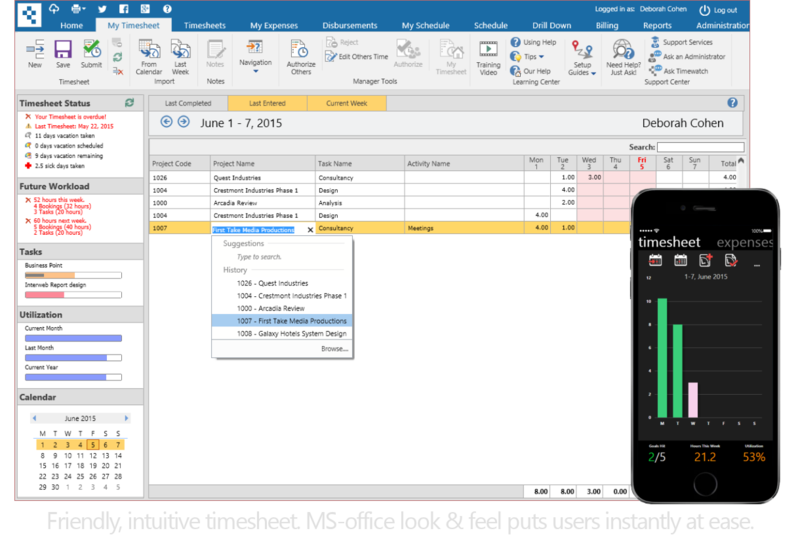 Gives full details on timesheet features. The Timewatch iPhone timesheet app is a beautiful. Good fusion of timesheet entry and reporting in one. 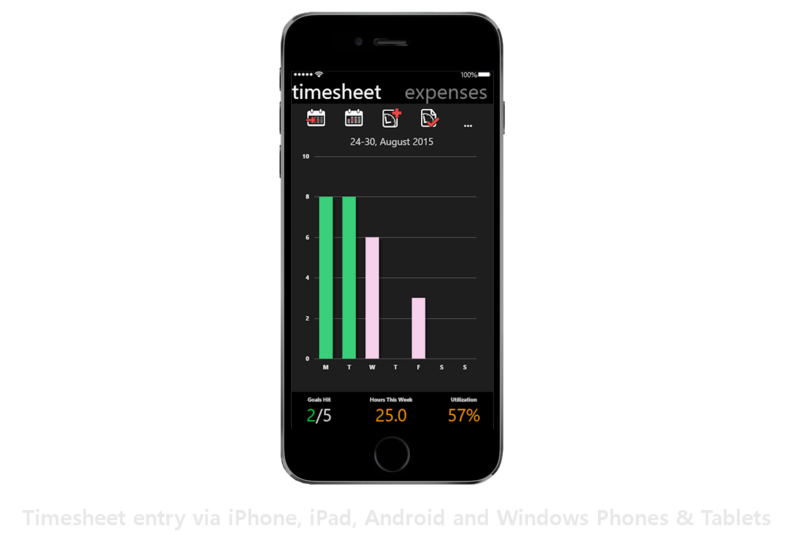 Timewatch tablet timesheet software supports all devices. Tablets such as iPad, Android and Surface devices. Track timesheets via tablet, anywhere.